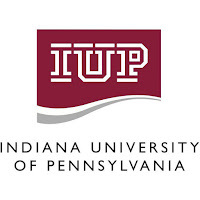 PennsylvAsia: IUP hiring language instructor fluent in Japanese and Korean. IUP hiring language instructor fluent in Japanese and Korean. 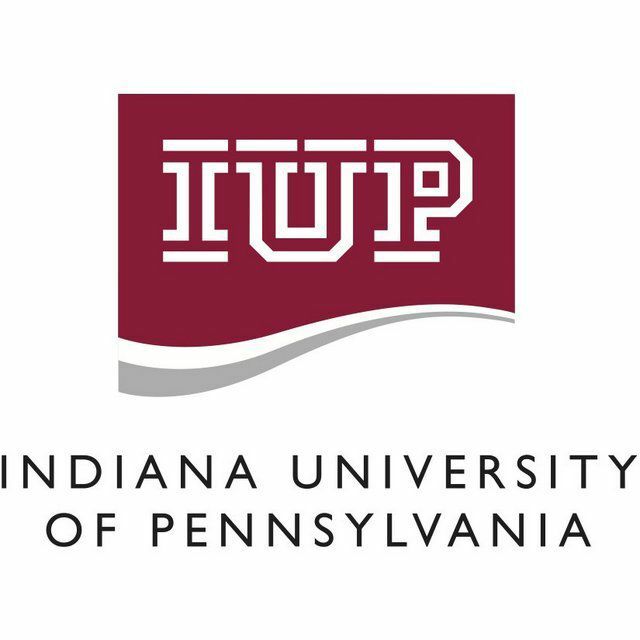 The Department of Foreign Languages at Indiana University of Pennsylvania (IUP) invites applicants for an anticipated full-time, and temporary faculty position for the 2019-2020 academic year. Teach elementary, intermediate, and advanced Japanese and Korean. The successful candidate may be asked to work at off-campus sites and/or provide instruction through distance education. Candidates must be fluent in Japanese and Korean. Candidates must possess a master's degree in Foreign Languages, Education, or a related field. Ongoing research and publications appropriate to one's area of specialty. The department seeks candidates whose teaching, research, or services has prepared them to contribute to our commitment to diversity and inclusion in higher education. Communicate both orally and in writing to issue, receive and carry out instructions and orders effectively and to convey information to a variety of co-workers and the general public. Use a variety of common office machines such as telephones, calculators, copiers, computer terminals, keyboards, video display terminals, auxiliary printers and similar equipment. Perform manual duties such as lifting and carrying various weight limits. Operate office equipment which may require stooping, kneeling, bending, stretching and prolonged standing. Provide assistance and guidance to internal and external customers.